Here you will find an emphasis on what war was really like for those who fought it. There is necessarily some overlap with the material under Home front and Aftermath, which reflects the fact that the experience of fighting in war always has a context. There is not much here about heroism in war, as that is well covered by myriads of other sources; but just surviving is a type of heroism. Life in the trenches of World War I is covered by many sources here, including the difficulties of eliciting the real stories: Carlyon; Gammage; Monash 100 stories; Stanley; Stanley again; Thomson. The attempts by later pilgrims to reconstruct the reality is a theme of Daley, Daley again and Scates. The particular reality of being a prisoner of war features in Monteath while McKernan deals with the impact of POW status on families and Williams tells the story of German Anzacs..
That heroism can co-exist with unsavoury behaviour occupies Stanley again and Truesdale. As ever, the Australian War Memorial continues the tradition of Bean, providing the evidence on many (if not all) aspects of the reality of war. 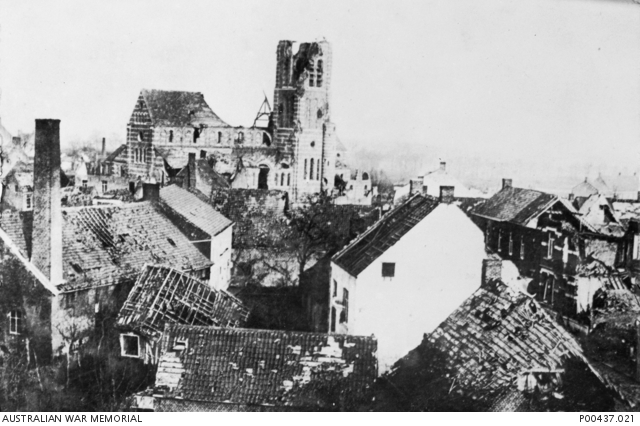 (The digitisation of some World War I repatriation files, now underway as part of the Anzac centenary, will throw new light on how the reality of war lasted long after the cessation of hostilities. Larsson has shown the way.) Caulfield and the Memorial again show that aspects of this reality persist in more recent conflicts. Cahill and Stephens touch on conscription in the Vietnam era.